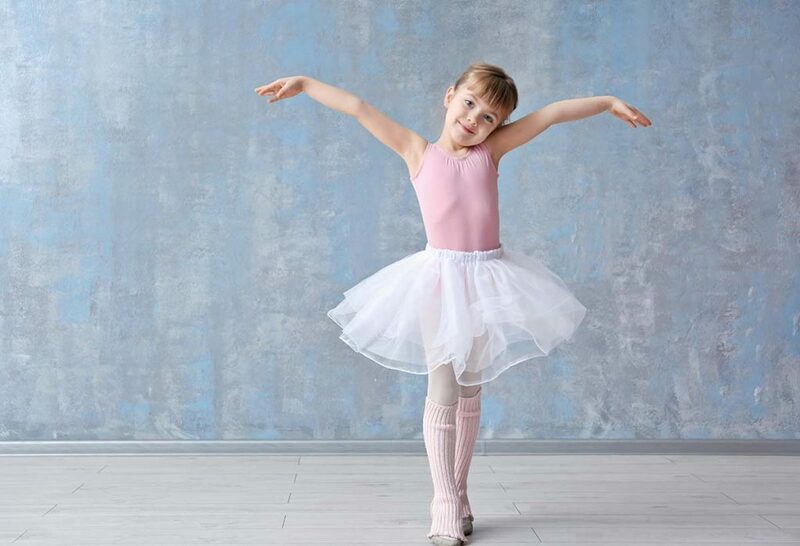 Your little one’s first dance class is a fascinating time! With that said, it can be daunting for a first-time ‘dance parent’ to figure out how to prepare. Here are some pointers to help you get started! All of our staff are dancers so that we can provide you with knowledgeable help every step of the way. Both Bodythings locations have a copy of the dress code for almost every local dance studio. We love making your experience easy and stress-free! All we need to know is your studio name, class and level and we can tell you exactly what you require from outfit to shoes. Dance studio dress codes vary from strict to optional, so we want to make sure you go home with the right outfit! Bodysuits, tights, tutus, and shoes! They almost all fit differently than street clothing. Our staff is here to help guide you with dancewear sizing and fit your shoes expertly. Almost all dance classes will require a few basic things; a bodysuit, a pair of tights, shoes and, depending on the genre, a skirt. Hair will need to be tied back off of the face in a ponytail or bun. For little ones requiring a bun, a hair elastic, pins and a hair net are needed. Most importantly, have fun! We are happy to answer any questions you may have. It shouldn’t be a stressful experience, so relax and let us help you get prepared!